Books, articles, speeches, television shows and movies can spark creative ideas and provide helpful inspiration for entrepreneurs. That’s right -- an excuse to watch some cinematic masterpieces! This fun documentary chronicles the rise of delis in the U.S. during the 1930s. 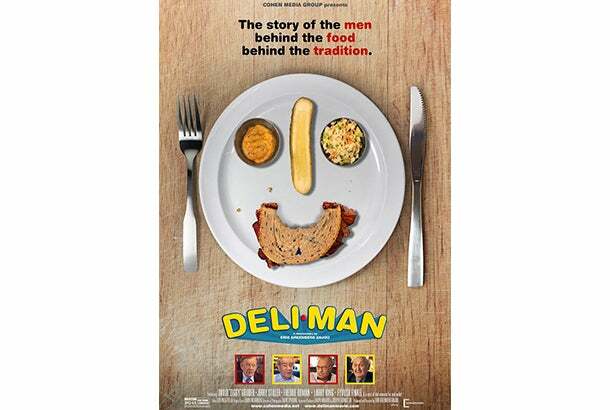 The filmmakers interview many deli owners, including star Ziggy Gruber, a third-generation deli man and owner of Kenny & Ziggy’s, a tremendously successful authentic New York-style deli in Houston. Gruber is charismatic and inspiring, and the movie shows how much he cares about his business and customers. He is energetic, obsessed with high quality, and loves what he does and the deli industry as a whole. He is very focused on delivering top-notch quality in every dish and every customer-service interaction. He is also hands-on and brings warmth and love to his customers, and importantly, his employees, by engaging with them and showing he cares. Overall, the movie illustrates the importance of passion and heart in business and shows that those who find their passion will find success. 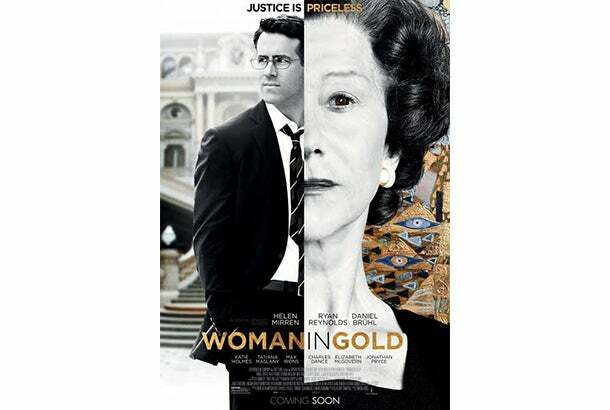 Woman in Gold tells the story of an elderly Jewish woman who 50 years later tries to reclaim artwork taken from her family by the Nazis. She begins a long and difficult legal battle with the Austrian government to get her family’s paintings back. The movie depicts the struggle between knowing when to give up and knowing when to persevere. This balance is one the hardest elements entrepreneurs need to master. Don’t be afraid to fail -- if a business isn’t a winner, discard it and move on. On the other hand, giving up too early can ruin real chances for success, which often only come after tremendous trials and tribulations. Certain fights can last for decades, just as the main character’s fight for justice did. 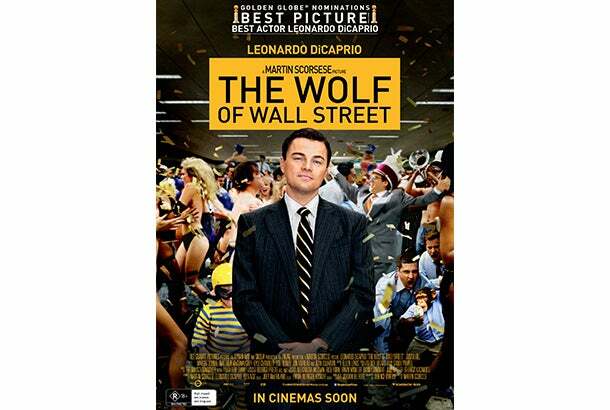 The Wolf of Wall Street details the decadence and depravity of real-life stockbroker, Jordan Belfort. From crazy office parties to reckless drug use, the film depicts the flashy and shady side of business. Greed, hedonism and fraud may be tempting for some, but for all will eventually lead to failure. There are no shortcuts to succeeding in business and life. Take the time to grow a credible business built on solid values and ethics. 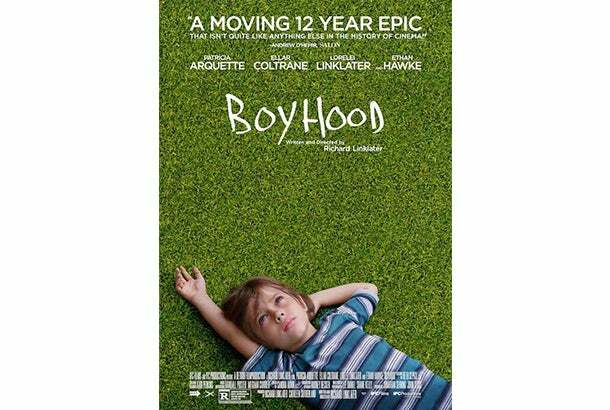 Boyhood not only attracted tremendous attention and acclaim after its release, but also way before, because it was a true purple cow that stood out in the industry. The movie chronicles the childhood of a young boy, and is the first to use the same actor as he aged over a 12-year period. Purple cows have the power to capture attention and start conversations. Be remarkable, be different and get the attention of industry peers and consumers alike. The Queen depicts how the British royal family reacted and publicly responded to the death of Princess Diana. 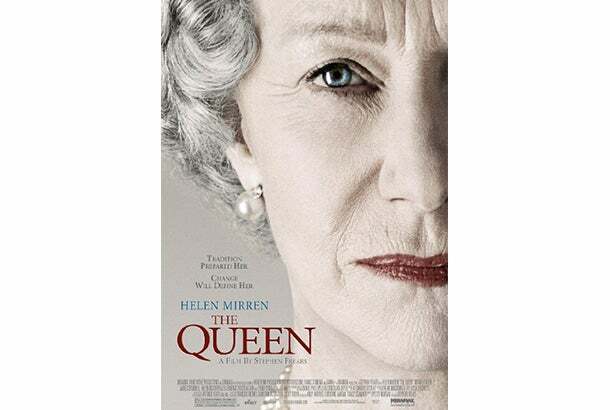 Although she was urged to make an official statement and expression of grief, Queen Elizabeth II was stubborn in considering the death a private family matter. Her strategy was a public-relations disaster, and the media and British people were outraged at the Queen’s seemingly cold composure. As more and more people displayed their grief at Buckingham and Kensington Palaces, the Queen finally took the advice of the prime minister, made a public statement about the death, and visited the palaces to acknowledge flowers and gifts the public has left. The movie shows that no matter how powerful a person is, they still need to listen to others and take advice during times of crisis. Brand image can make or break a business, and during a crisis, that image is tested. Listen to what the public is saying, consider advice from trusted peers and let go of stubbornness and outdated traditions. What are some of your favorite movies? What can they teach entrepreneurs? Share in the comments section below.